This introductory vinyasa class will emphasize the connection between breath and movement, focusing on linking postures and alignment. The class will be tailored to individual students' needs, and modifications will always be offered in this non-competitive and nurturing environment. Anthea’s hatha class offers a practice without complicated transitions between postures (asana). You will deepen your understanding of each asana by spending the time to become aware of the changes that occur in you, as your teacher guides you to focus on the body, breath, and mind. Staying in a pose stimulates change, and observing the change helps you accept its effect on you. As you learn to make peace with your experience, you can create room for the expansion of consciousness. An excellent class for beginners and advanced practitioners alike! If you're looking for physical and mental respite and rejuvenation this class is for you. Poses are held, breath is utilized to invoke calm and focus and the ability move safely. This class is especially beneficial for 45+, boomers, and those recovering from injury. 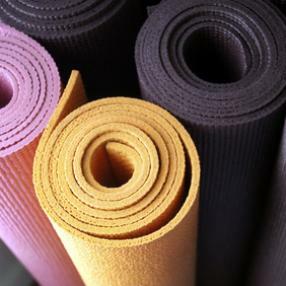 If you're new to yoga, this is a great place to learn! A beginners yoga class with gentleness and pranayama. 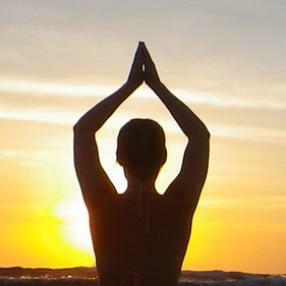 A great introduction to Rahini yoga! Gentle postures with the option to customize for a more or less demanding practice. Focus of breathing, alignment and being present. Explores yoga poses through stretching, paying extra special attention to the breath. 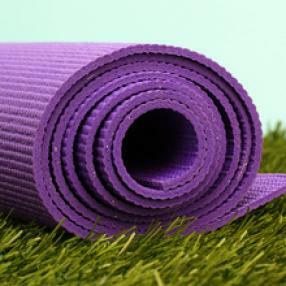 Perfect for unwinding after a long day and for those wanting a slower paced yoga class. Yin Yoga focuses on the slow, patient, opening of the fascial layer of the body. The fascia is the connective tissue (shrink wrap) that underlies the skin, wraps the muscles, holds the bones together and is the conduit for the meridians through which energy flows. Through the practice of long held postures targeting the connective tissue of the low back, hips and hamstrings, Yin Yoga invites you to slow down and create space for stillness to facilitate opening, while also nourishing joints, ligaments, and tendons. Many of the poses are seated as well as laying down and are held with muscles relaxed for 3 to 5 minutes. There is a focus on the breath, being present in the moment, relieving tension and letting go. The Yin practice includes powerful mental and emotional benefits as its practitioner becomes quiet, still and mindful of the present. Give yourself this opportunity to surrender, slow down and come back to balance. 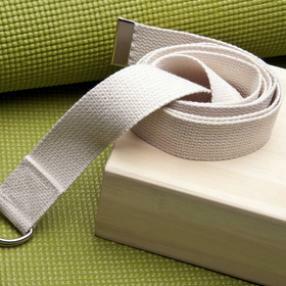 A perfect complement for vinyasa flow and other challenging practices. Suitable for students of all levels of experience. Vinyasa inspired Yoga. Connect with breathing and movement to build strength, endurance and flexibility. Leave feeling more confident and calm in your body and mind. All levels welcome.